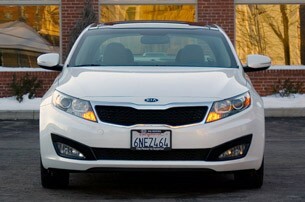 Nobody remembers the 2010 Kia Optima, but just like that, the 2011 model may be the mainstream sedan to beat. 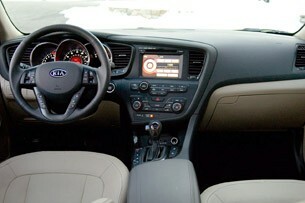 While some consumers – the uninformed and brand-bigoted – might remain skeptical, the 2011 Kia Optima is the new benchmark. How could the Optima go from warmed-over also-ran to the segment's latest front-runner? 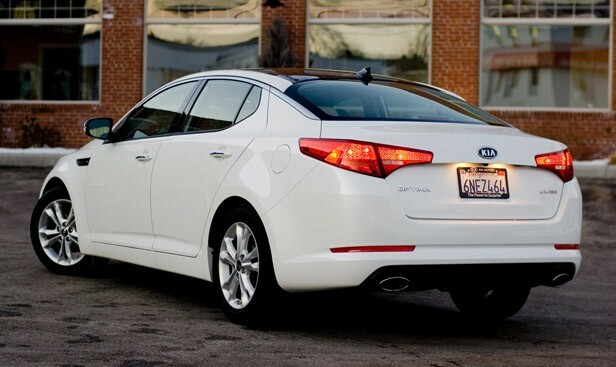 The 2011 Kia Optima is at once classy and striking. There's just enough detailing to keep it interesting without looking gaudy. Kia sent us an Optima EX with standard 17-inch alloy wheels, chrome accents on the door handles, body color mirrors and chrome exhaust tips added to the crisp bodywork. The windshield header's echo of the "tabbed" grille is the designer's way of saying "Hey, we thought about this." 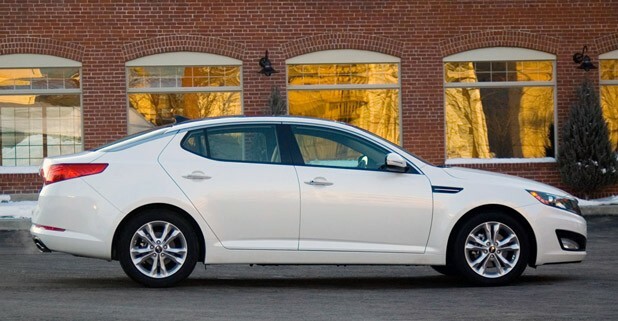 Clean and inoffensive, there's virtually nothing to criticize about the 2011 Optima's styling. The nuts and bolts of body assembly appear carefully attended to with tight panel gaps and good fit and finish all around. A stretched-out, long-wheelbase look underscores the increased size over the old Optima, and passenger volume is boosted to 102 cubic feet, near the top of its class. A 15.4-cubic-foot trunk is also larger than several of the Optima's peers. On the inside, there's not as much flair as the outside, perhaps, but the dashboard has a whiff of Saab-ness to it. French stitching, the latest way to say "I'm upscale!" appears on the padded material ringing the instrument panel and center stack. 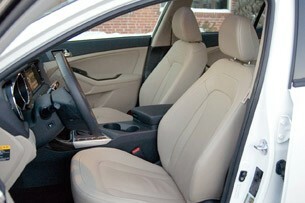 The EX trim level we tested carried the $2,000 Technology Package, which also rolls in the $2,500 Premium Package. All of this translates to a panoramic moonroof and heated and cooled power-adjustable front seats with memory for the driver's side and heated rear seats. A metal bezel around the shifter and wood trim on the center console and door panels is there to reinforce the message of fancy tailoring. 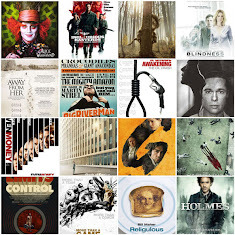 Materials, design and quality are as good or better than anyone else. You'll have to step up to a luxury brand to find anything better. Knobs and stalks also feel tight and precise. The big LCD screen, automobiledom's equivalent of the ostentatious flat screen, is clear and easy to use, but we found it too bright for night driving, even at its minimum illumination setting. Fortunately, the screen is easily switched off to minimize nighttime distraction. We did occasionally hunt for buttons, and even though Bluetooth is standard, there's no voice command system for anything other than paired phones. 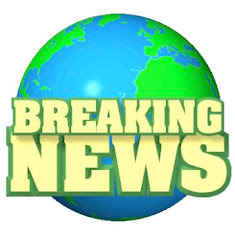 Uvo, developed with Microsoft, does offer some voice recognition control and communication and device integration, but it's rolling out gradually and not offered on Optimas that have navigation like our EX. 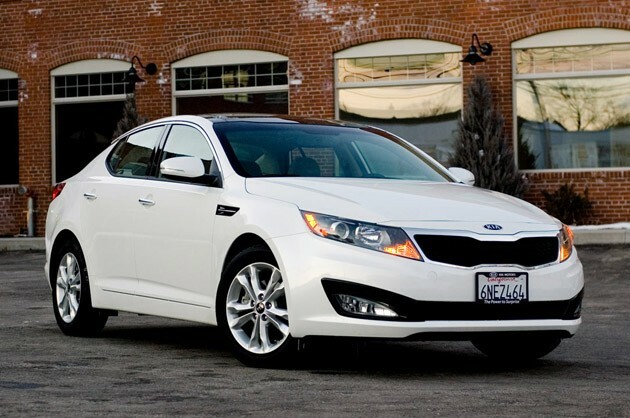 The Optima is a mainstream sedan, so ease-of-use is a priority. The chunky leather-wrapped steering wheel is sporty-feeling, even if the electrically-assisted rack and pinion is too light and not much of a talker. With a roomy cabin, the Optima is comfortable front and rear, though the class-leading 44.5 inches of front leg room comes at the expense of rear legroom – at just 34.6 inches, it's about three inches shy of its segment peers. Rear seat passengers are also shortchanged on shoulder room relative to the rest of the class, though rear headroom isn't bitten by the raked C pillar like you might expect. Kia says the 2011 Optima rides on an all-new platform. That's true, and the underpinnings were co-developed with the all-new Hyundai Sonata. The Optima's suspension is firmer, giving sharp responses at the expense of some ride comfort. 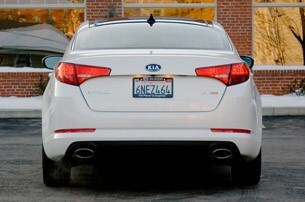 Kia's modus operandi of stiffly tuned standard suspensions makes even the basic 2011 Optima stern enough over bumps. It's more supple than some of its overly-harsh siblings that bounce and clunk over bad pavement, capable of tight body control and impact absorption. The multi-link rear and MacPherson strut front setups allow the Optima to corner with discipline. Brakes are firm and easily modulated, as well. 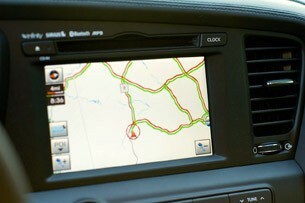 The bottom line for drivers is that the 2011 Optima follows orders eagerly and can actually be fun to drive. 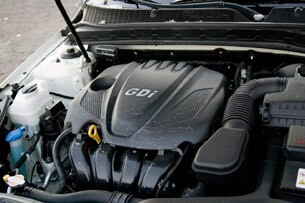 The 2.4-liter four-cylinder engine that our EX carried is among the smoothest engines of its type. 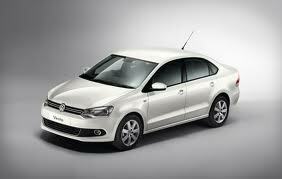 Its 200 horsepower is made possible by direct injection that also boosts efficiency. A six-speed manual transmission is available in the entry Optima LX trim and a 2.0-liter turbocharged engine can also be had, but not together. Optional turbo aside, the 2.4-liter's no slouch on its own. Teamed with a smooth-shifting six-speed automatic, this powertrain is quiet and refined, capable of great fuel economy. The EPA estimates you'll get 24 mpg city and 34 mpg highway. We scored a solid 27 combined. Perhaps it's not much of a surprise that the newest mainstream sedan appears to trump all the established players. After all, competitors like the Nissan Altima, Toyota's evergreen Camry, Ford's lauded Fusion and the Chevrolet Malibu that debuted to much fanfare are all years-old veterans by now. Refreshes are coming and this battle will wear on. Soon, we'll know if the 2011 Kia Optima is forged from the right stuff to continue proving the company's "The Power to Surprise" tagline. 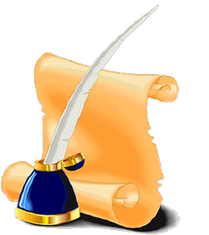 For the moment, it's got what it takes, but our advice would be to not rest on its newfound success. It's brutal out there.